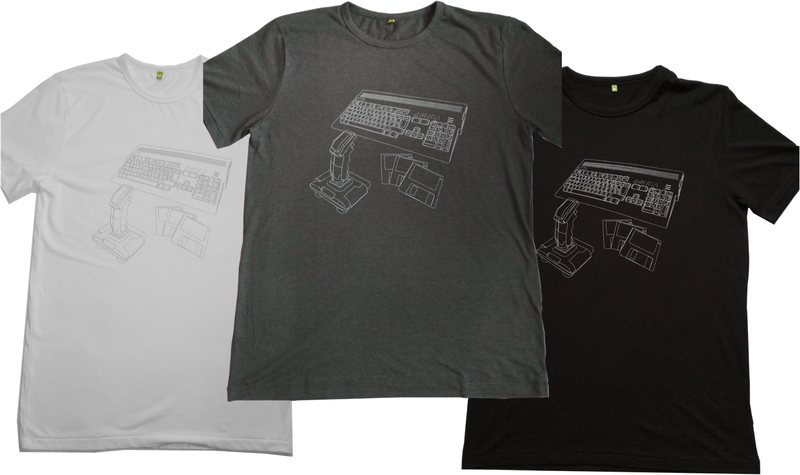 New section added to the site. 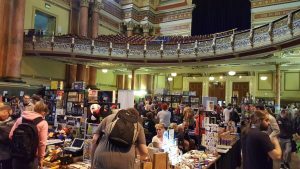 I’m now offering to help people with their own projects. 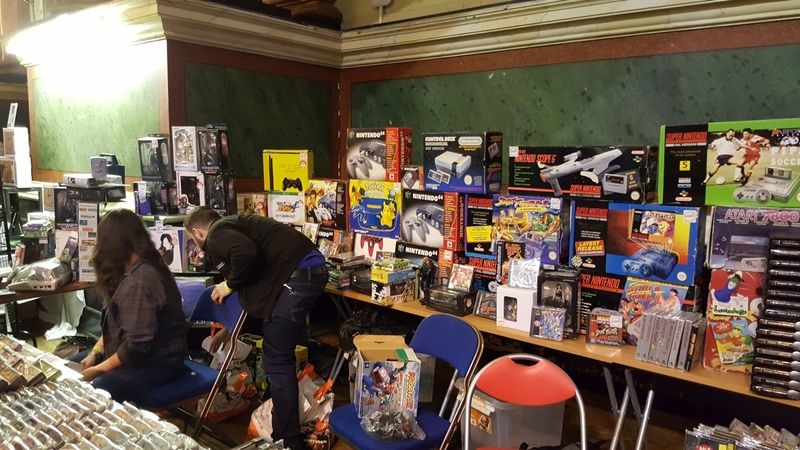 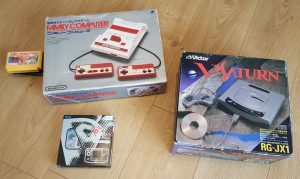 If you’d like to get in contact about any projects on this site, or to discuss any retro console, arcade or computer modifications, repairs or upgraded – please use the contact form above. 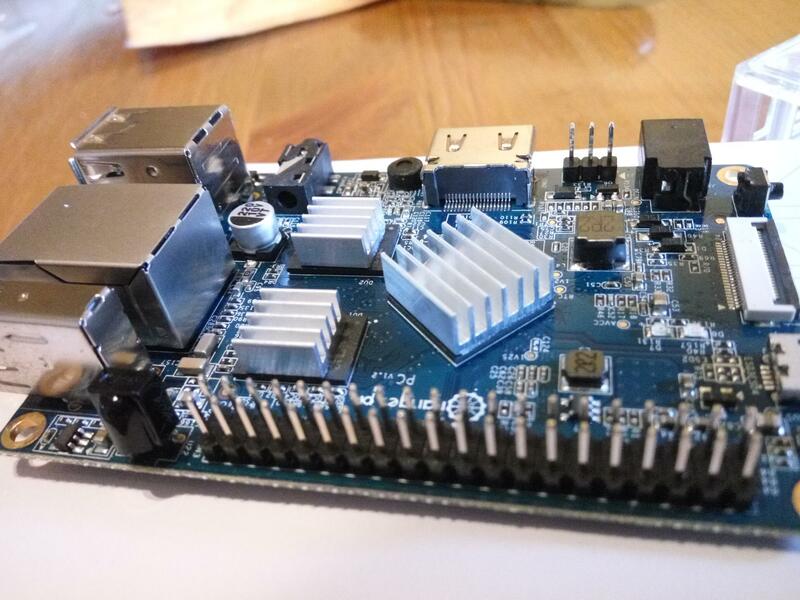 A good friend of mine has been busy playing with the Orange Pi board (a more powerful version of the Raspberry Pi). 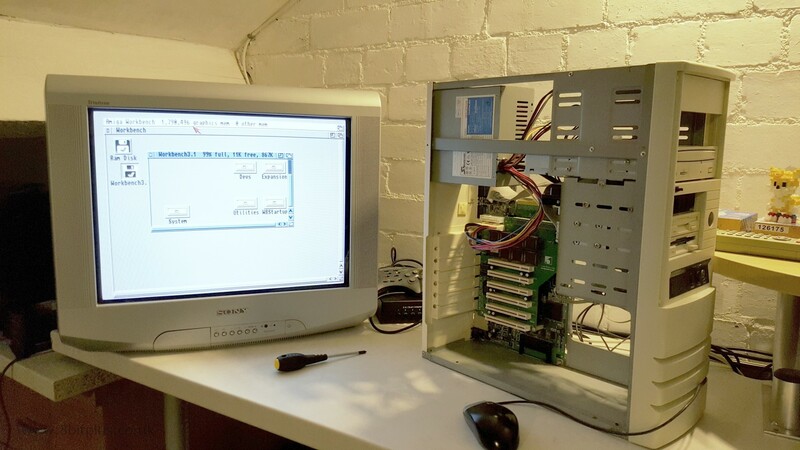 He’s set up a WordPress website actually hosted on the tiny computer, and is keeping a blog of his network and programming projects. 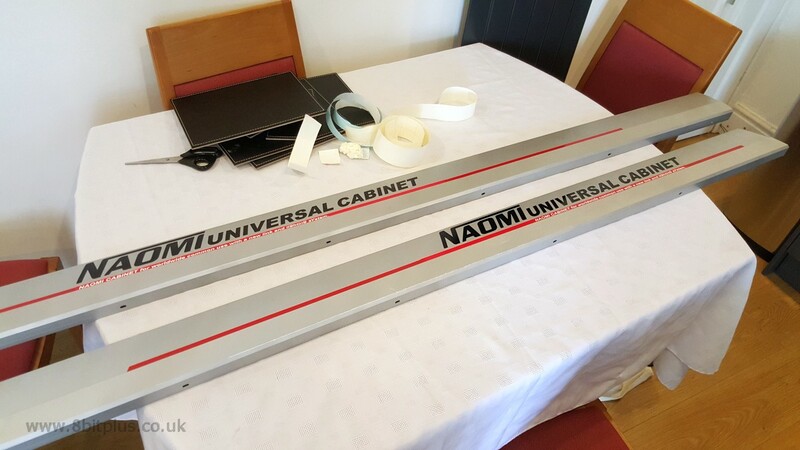 I have finally got round to painting the metal covers on my Sega Naomi universal cabinet. Looks great with new lettering on the side. The aluminium were sand blasted and primed before painting. 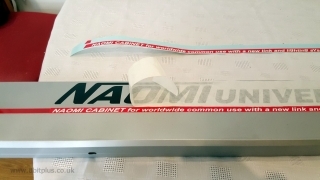 I’m currently building an Amiga 1200 system tower. 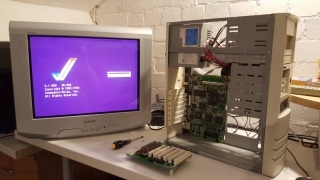 So far the motherboard is in the case and booting from HDD. 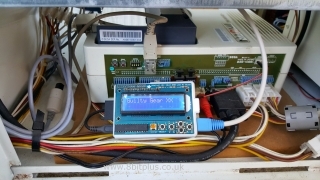 Power is supplied via the AT PSU to the Mediator PCI busboard. 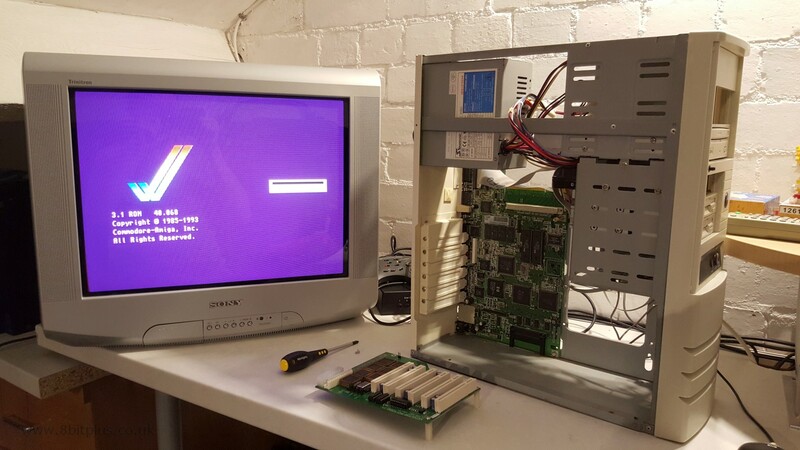 Just waiting for the Blizzard CPU card and Voodoo3 before any further. 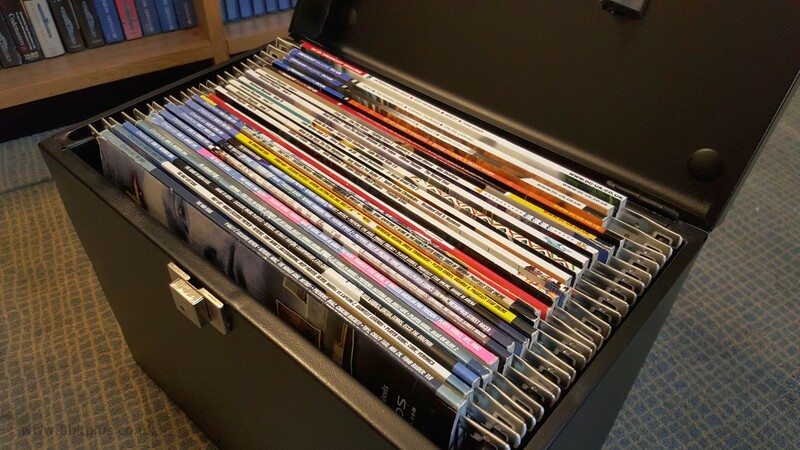 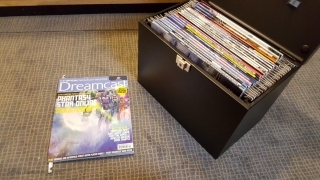 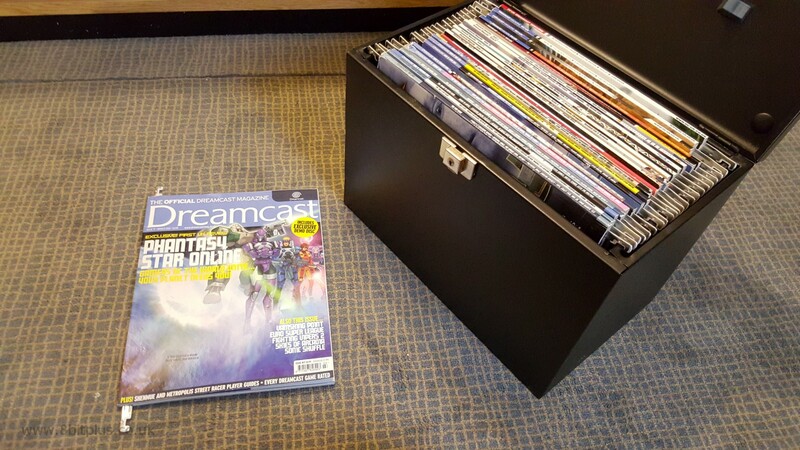 This old document file box makes a great portable magazine rack. 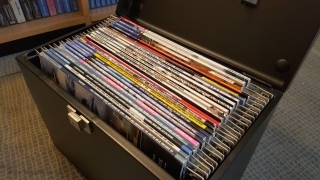 Perfect for magazines with a spine edge, easy and safe to move. 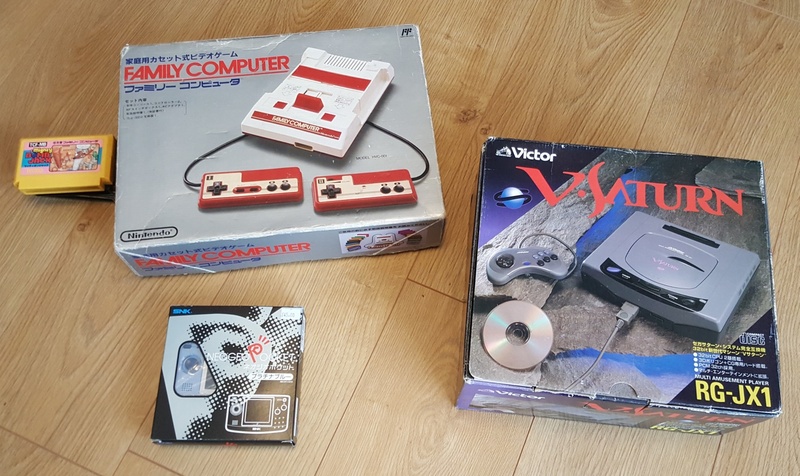 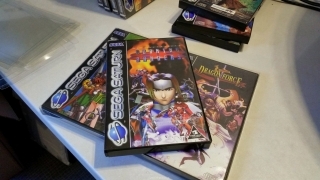 New project page added describing how I got the Sega Netboot to work with the Raspberry Pi. 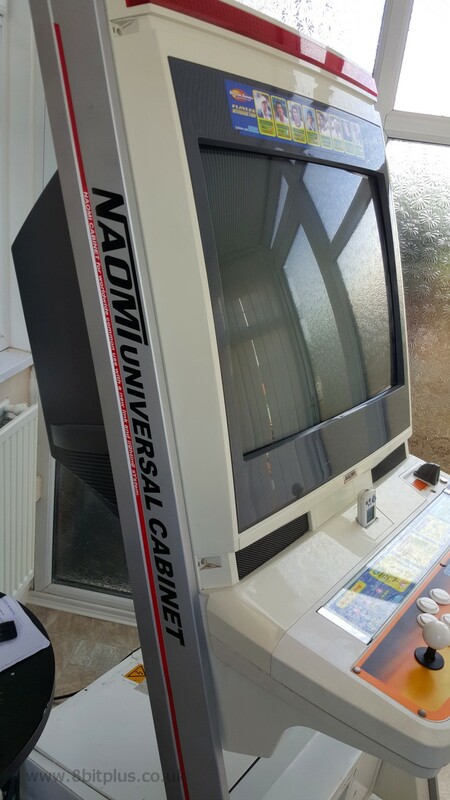 Much easier than connecting a laptop to the arcade machine to boot a new game. 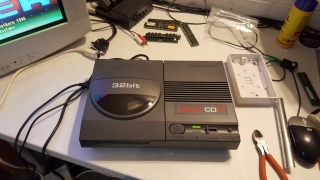 Just some photos and noted on restoring my Amiga CD32 console.